In the agriculture industry suspended solids can cause problems as they can accumulate in the irrigation systems. This happens when run-off is minimized or eliminated. This often occurs in closed-loop systems. X-Flow membranes can be used in sprinkler & dip irrigation systems and in hydroculture & aquaponics systems. 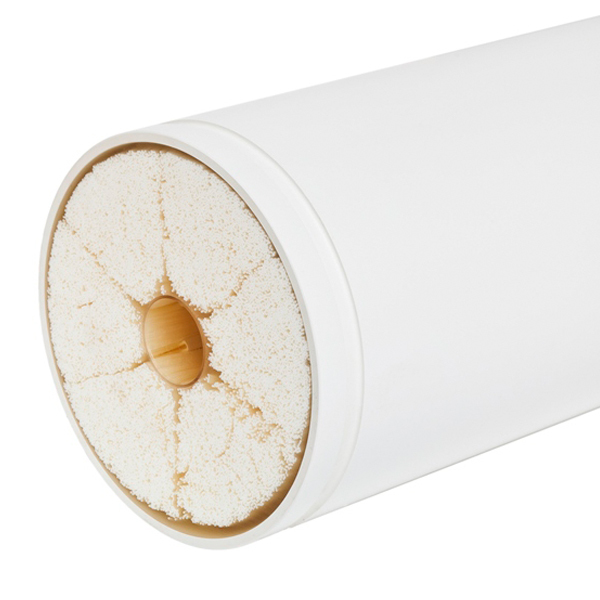 Our membranes improve the water quality and lower costs. Our Xiga and Aquaflex membranes have reliable treatment systems for your water. Both membranes can be used in closed-loop circulation systems. Suspended solids will accumulate in the irrigation systems when run-off is minimized or eliminated, which typically occurs in closed-loop systems. Left unaddressed, these suspended solids will cause a variety of problems, including blockage of nozzles or an adverse effect on plant growth. Microbiology can cause plant pests. This can be minimized when the feed water to the system is free of microbiological contamination. In closed loop systems, the recirculated water can spread plant pests if not properly treated. The X-Flow membrane solutions improve water quality while reducing the footprint and energy consumption of plants and make plants operate more efficiently and at lower cost. Surface water and recycled effluent contain microbiology as well as suspended solids. At times dissolved organics are present that cause color in the surface water. The Xiga or Aquaflex membrane technology from X-Flow provides a reliable treatment system that eliminates the need for multiple treatment steps. This technology can be further enhanced by direct coagulation to provide esthetically pleasing water which is free of color. 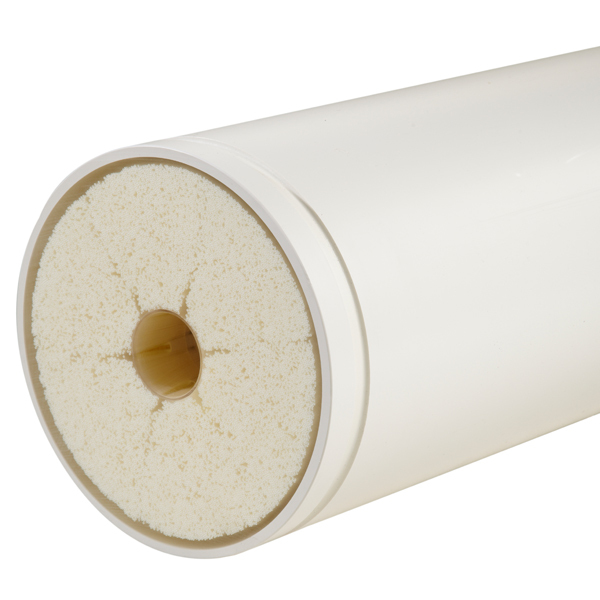 The Xiga or Aquaflex membranes can also be used in closed-loop circulation systems, either in the full flow or in a side stream to control the amount of suspended solids and microbiological contaminants that are circulated through the system.